Anyone interested in doing some guest blogging this month? I could sure use the help. I anticipate that my posting is going to slow down for the next couple of weeks. My daughter needs yet another surgery, and it will probably happen this week/early next week. The surgery is to correct a portion of her bile duct that was damaged when she had a large tumor removed from her abdomen in May. Recovery may be a couple of weeks or so. She is currently hospitalized, and has been so for a bit. I am working while my husband primarily stays with her at the hospital. So, for me there is a lot of shuttling around (work, hospital, home), doing laundry, and just generally being discombobulated and tired all of the time. Our regular life is on pause for a while. I am certainly not doing any cooking these days, nor any kitchen experimentation. We are essentially living on takeout and cafeteria food right now, tossed together with whatever homemade stuff I can coerce my family to bring to the hospital. It is getting a bit tiring. To get my fiber, I've taken to buying bags of prepped veggies, like broccoli and cauliflower, and just eating the veggies raw with creamy dips. I really like T. Marzetti's Southwestern Ranch dip. It is soooooo good with raw broccoli. I am thinking it would be a killer dressing for a creamy coleslaw. 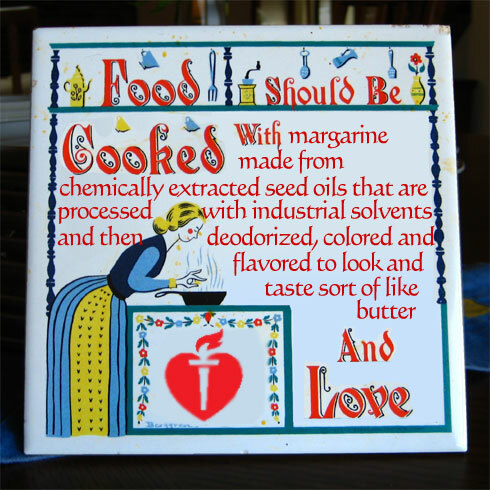 If you want to try T. Marzetti's Southwestern Ranch dip, just make sure that you buy the full fat version, as the nutritional profile is more appropriate for LCHF than the low fat version. This dip can probably be found in the refrigerated section near/in your produce aisle. Notably, I went onto T. Marzett's website to link to the nutritional information for this product and was surprised/concerned to find that the full fat version is no longer featured on their website. Hopefully this doesn't mean that they are phasing it out in favor of its low fat cousin. That would be a serious bummer.